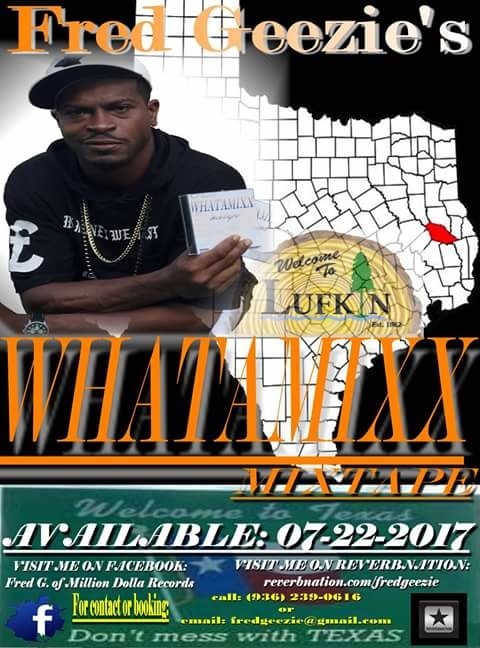 Purchase now to recieve your copy via mail shipment!!! 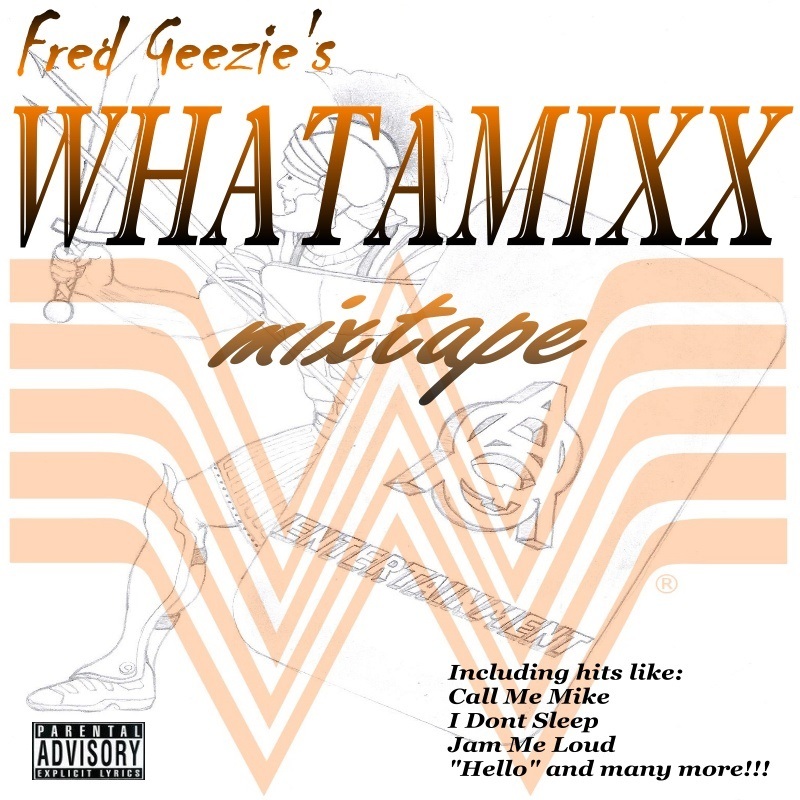 Gauranted to cool you off!!! 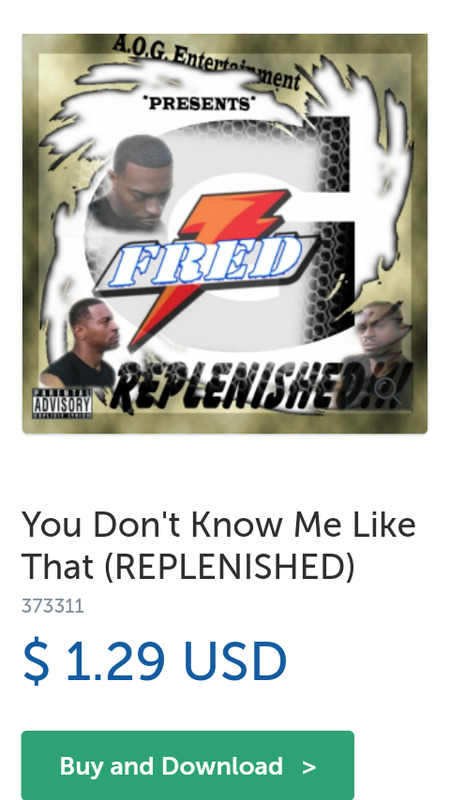 Rather play this project from your digital device ? 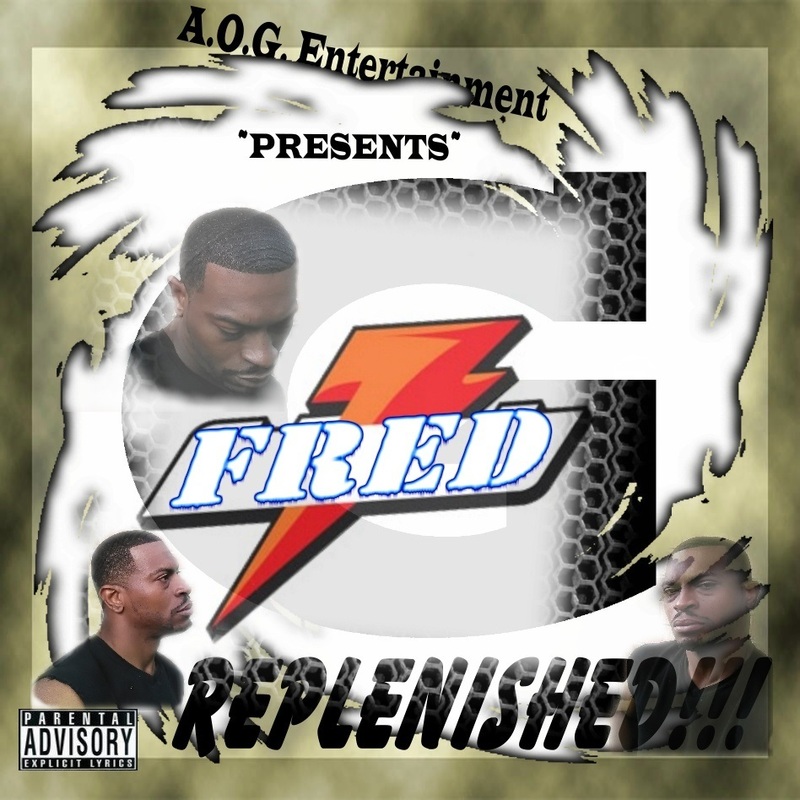 Single from the new release mixtape "REPLENISHED"
Rather play this project from your digital device? 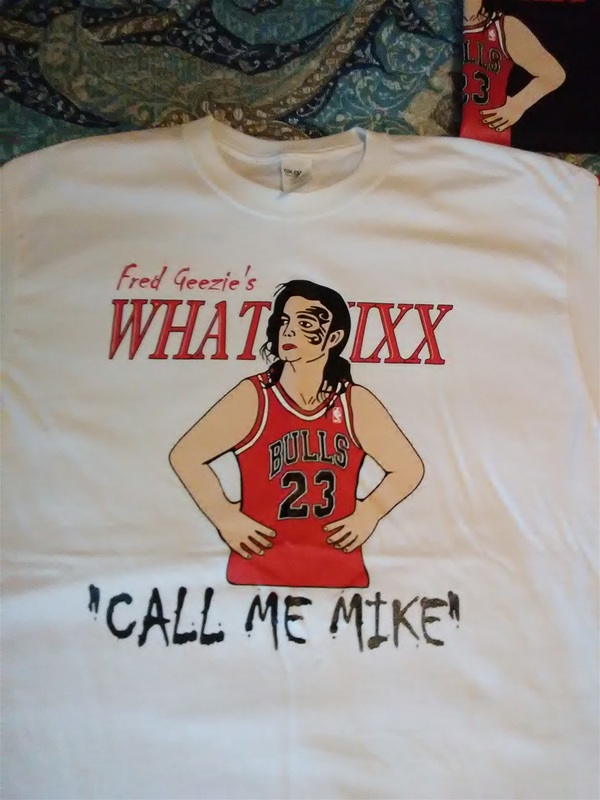 "Call Me Mike" T-Shirts are NOW AVAILABLE for pre-order!!! 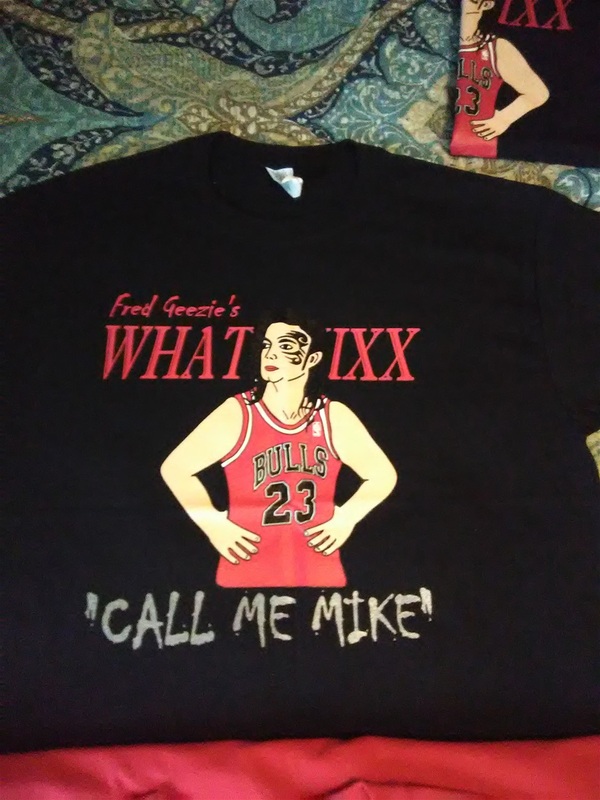 Different colors and sizes available!!! 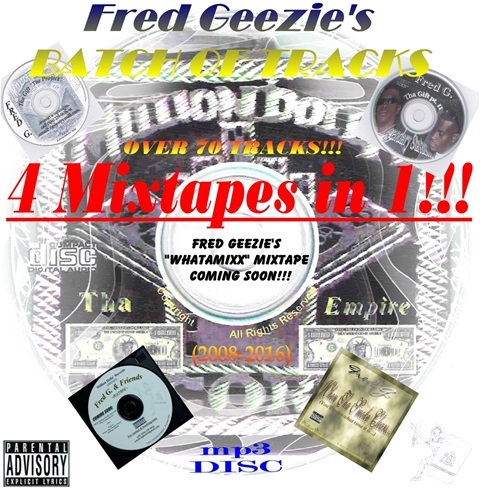 Fred Geezie's "Batch Of Tracks" project is a "4 mixtapes in 1" mp3 CD!!! Including: Tha Gift pt.1 Tha Gift pt.2 Fred G. & Friends When Tha Smoke Clears Together averaging over 70 tracks for just $20.00!!! Also available NOW!!! 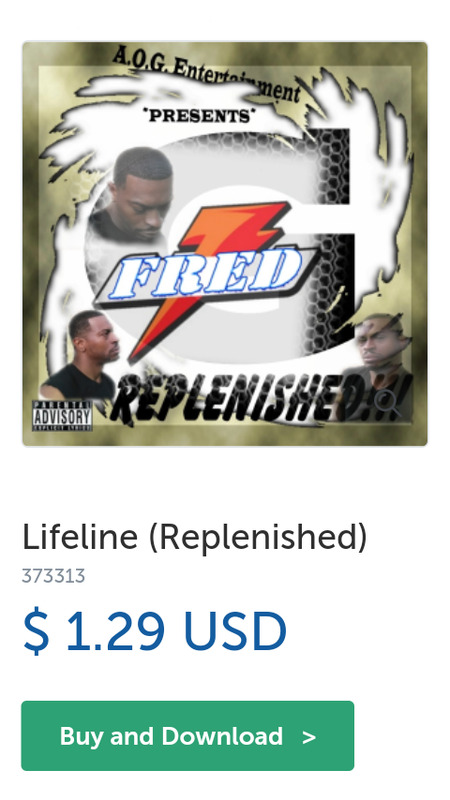 For those who truely support me with this musical craft that I have, please feel free to donate as much or as often to the cause. I am practicaly a "one man" army... when I take a break, the whole company does. 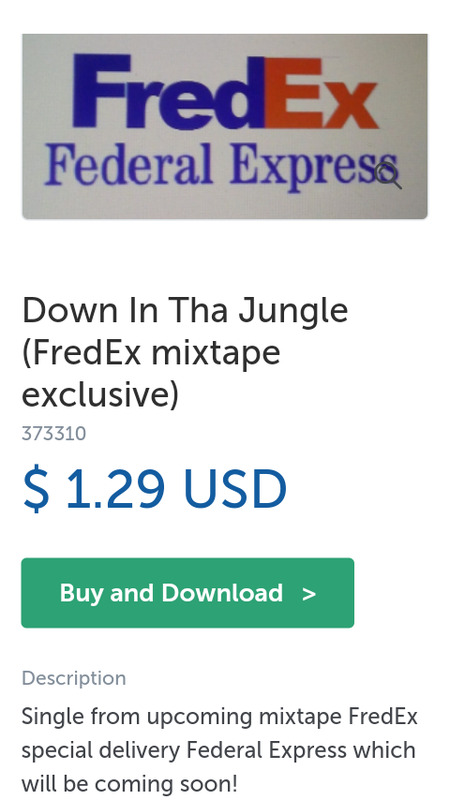 with that being said, ALL purchases & donations are highly appreciated!